Shrine Pass is just west of Vail Pass and has wonderful views, flowers and meadows. 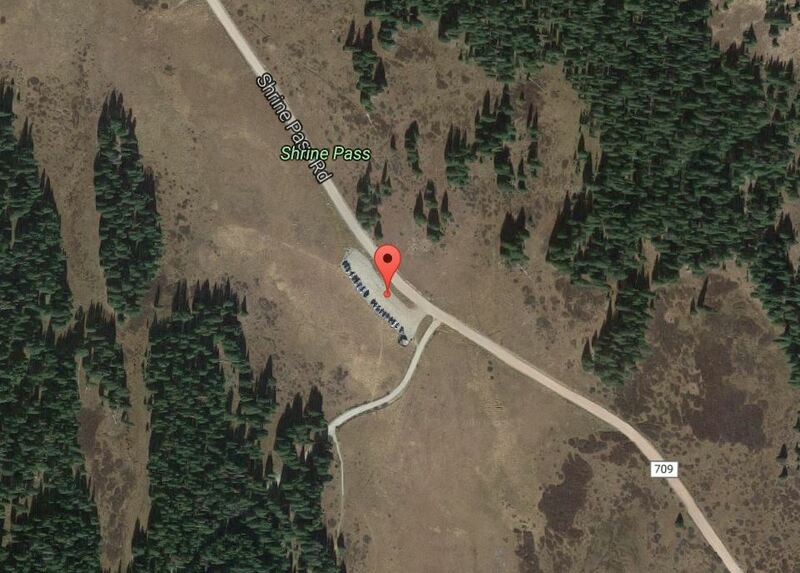 The Shrine Pass parking area is located off the Vail Pass Exit and you will need to go west just over two miles on a dirt road. Please do not bring a car with very low clearance as the dirt road can have some pretty big pot holes. There is a restroom at the parking area. You may also want to bring sun protection, and bug spray.